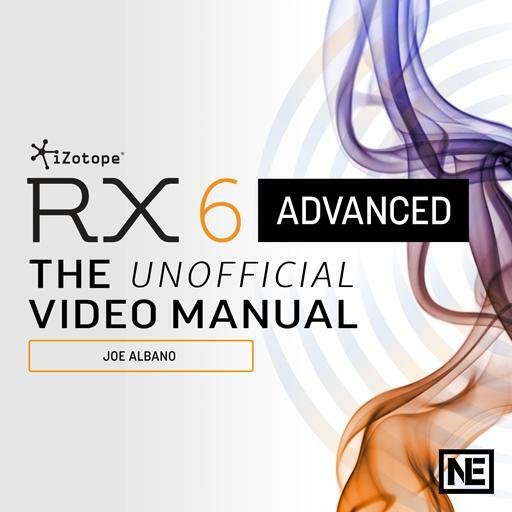 RX 6 Advanced 301 - The Unofficial Video Manual. Dither is only really useful for CD mastering. True or false? Ambience match can be useful in post-production. True or false? Mouth clicks are also called lip smacks. True or false? Pitch Contour can be used to create tape-stop effects. True or false? Spectral repair is much easier on rich audio content. True or false?